Earlier today Dave Lang, the CEO of Iron Galaxy Studios, decided to make a little announcement regarding Divekick, and while Lang didn’t reveal a whole lot, he did drop one juicy bit of news: Divekick will be gracing the Xbox One. We don’t know any of the specifics yet (release date, feature set or anything else regarding the game), but we do know that there will be more revealed next week during a Divekick eSports Hour. 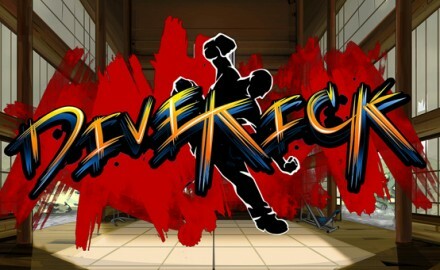 Divekick is a unique fighting game that features the use of only two buttons used for diving and kicking. The matches tend to be incredibly short and hectic, and it seems to be all the rage for fans because it sets itself apart from other games in the genre. While it originally started out as a satire of fighting games the game quickly evolved to become prevalent in the competitive scene.